When I was growing up the coolest way to share in the experience of space exploration was to call a ‘1-900’ number and listen in on the communication exchange between the space shuttle and mission control. I used to listen with rapt attention while my parents paid for the call at 25 cents per minute. We have certainly come a long way. The International Space Station has now been occupied by humans for 10 years, and there are so many ways us wannabe astronauts can share in the experience. 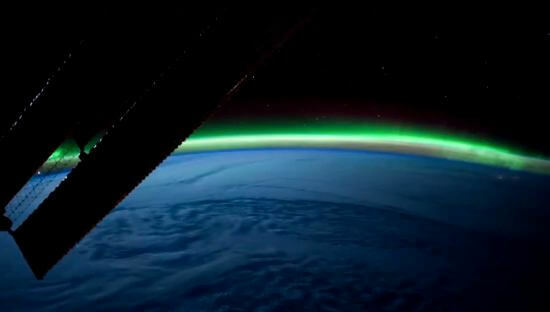 NASA recently released a time-lapse video of images taken from the station. 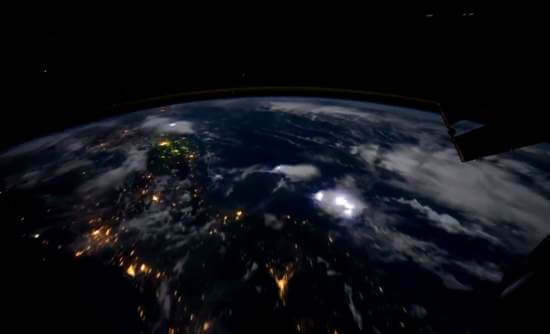 Chock full of colorful auroras, lightning flashes spread throughout the cloud cover, and nighttime landscapes spotted with city lights, the view from space is truly beautiful. No phone call necessary, only smartphone. Ain’t technology great? 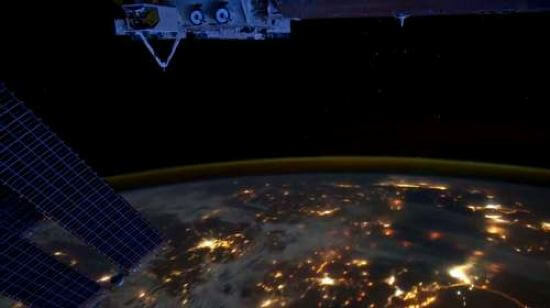 Click here for NASA’s full collection of Earth observation videos.